Prayer is still an important part of school life. For many children the brief period of time they spend with their hands together and eyes closed is a precious oppurtunity to be with God and to sense his presence. For that reason the prayers being spoken take on tremendous significance. 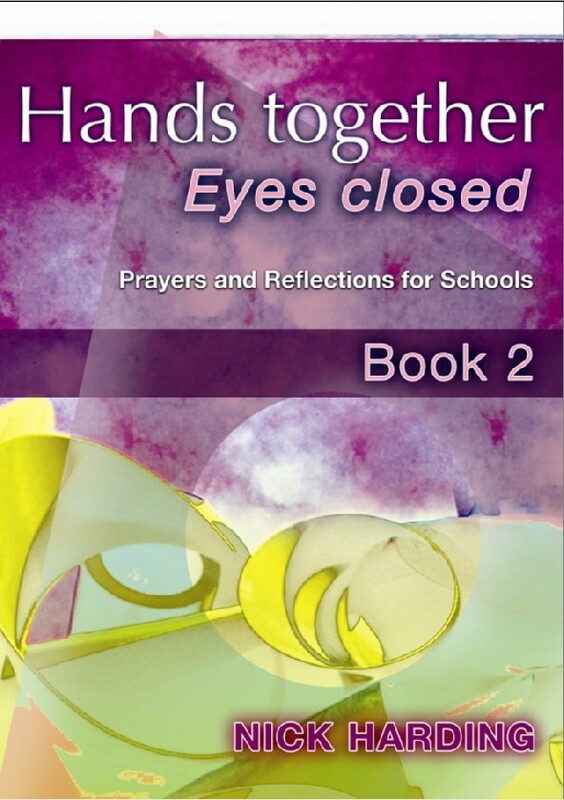 This second collection from Nick Harding is aimed at inspiring a fresh approach to praying with a group of children in a school situation. The prayers cover a range of topics and seasons, and draw on many traditions. They can be learned, projected on to a screen for reading together, or they can be read straight from the book. They will give any teacher , assembly leader, pupil or dinner lady something to use! Hands Together Eyes Closed Book 2 by Nick Harding was published by Kevin Mayhew in January 2000 and is our 27488th best seller. The ISBN for Hands Together Eyes Closed Book 2 is 9781844175383. Be the first to review Hands Together Eyes Closed Book 2! Got a question? No problem! Just click here to ask us about Hands Together Eyes Closed Book 2.